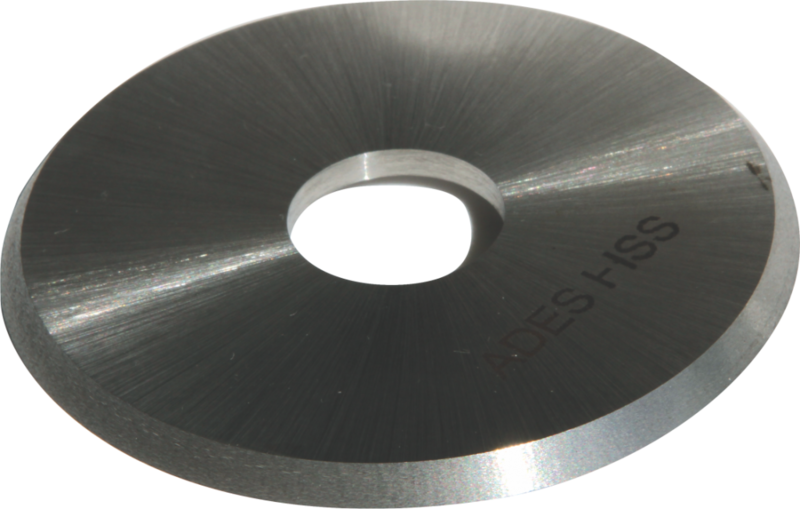 • Sharp and rough surface prevents sliding of the work piece and facilitates cutting at the same time. 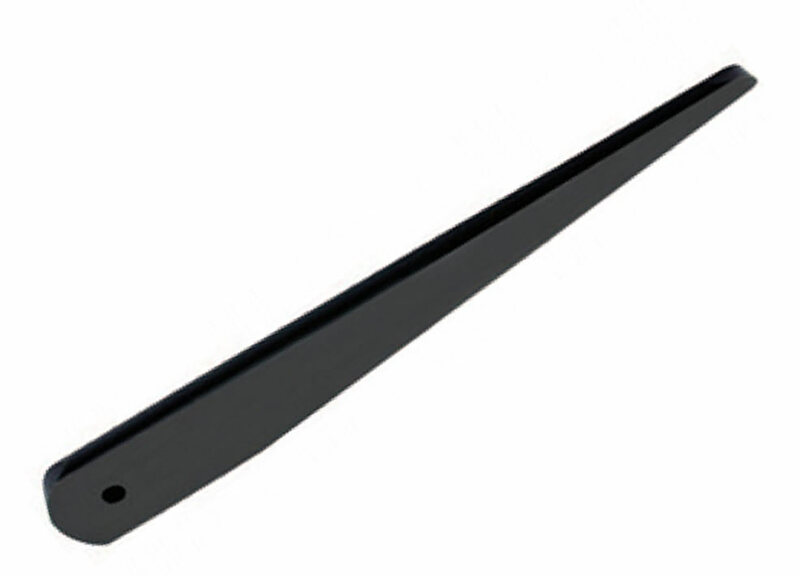 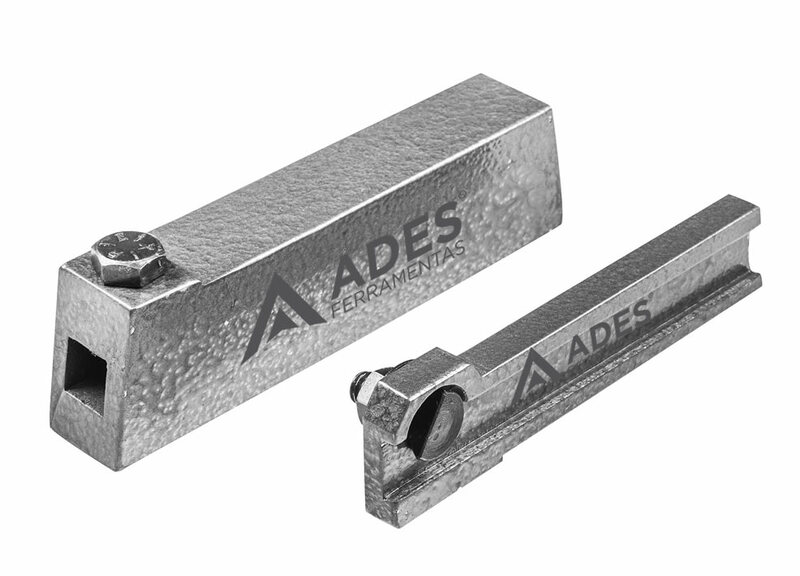 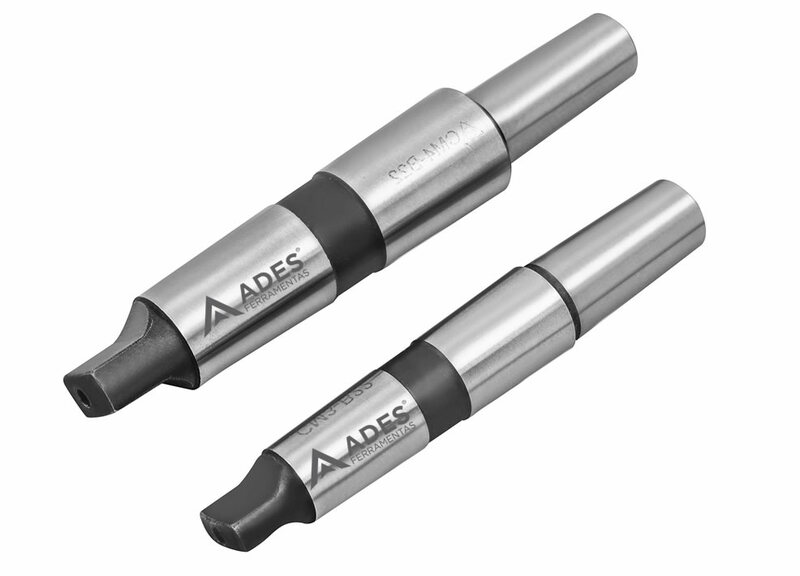 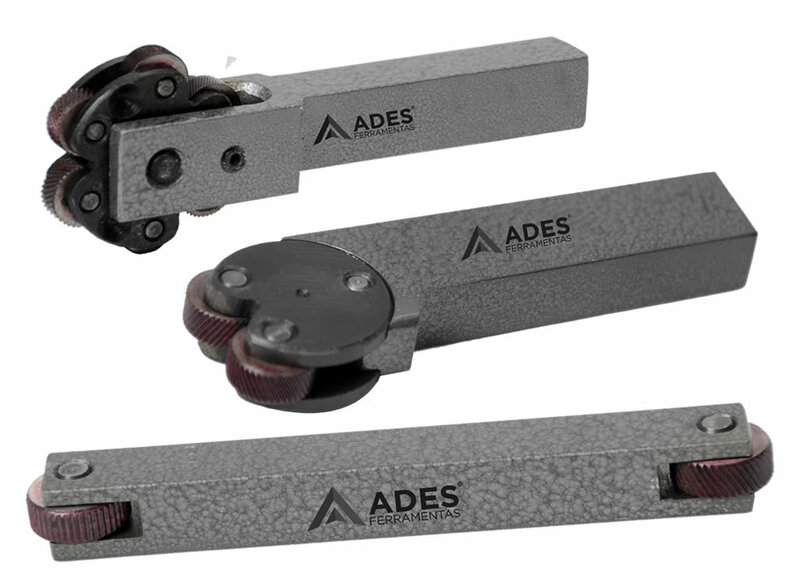 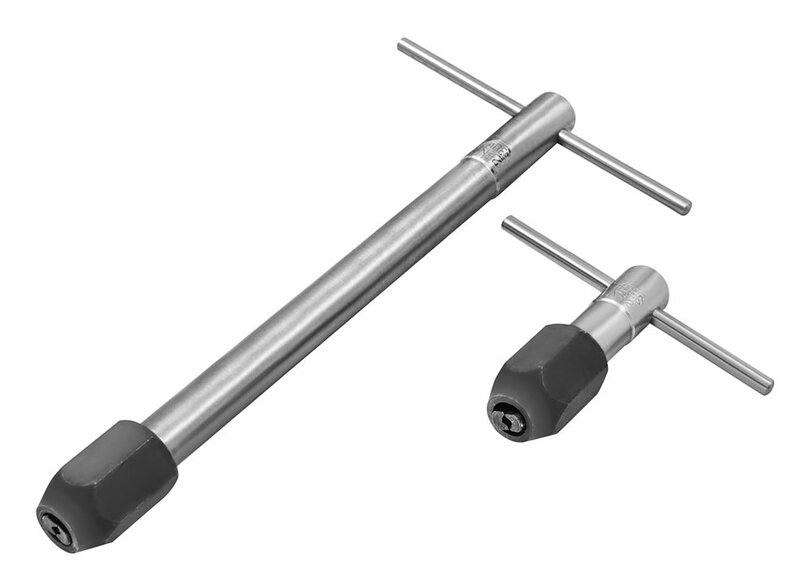 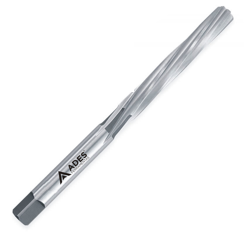 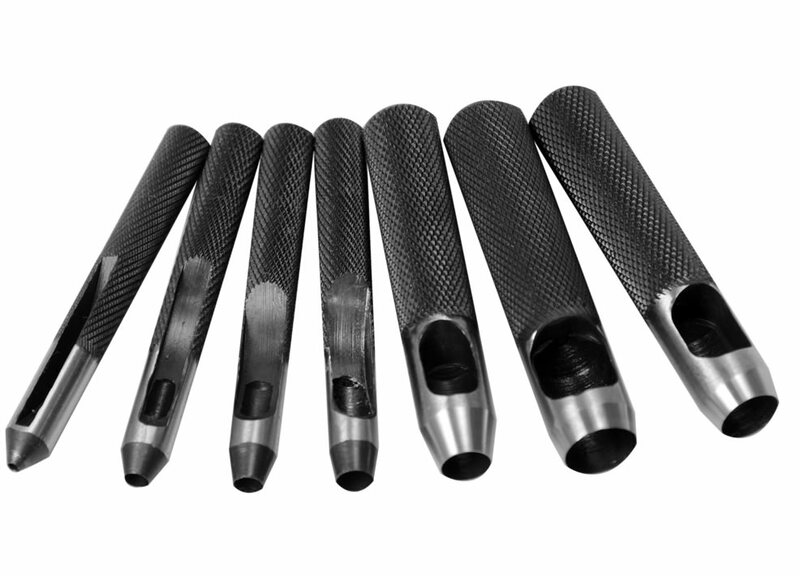 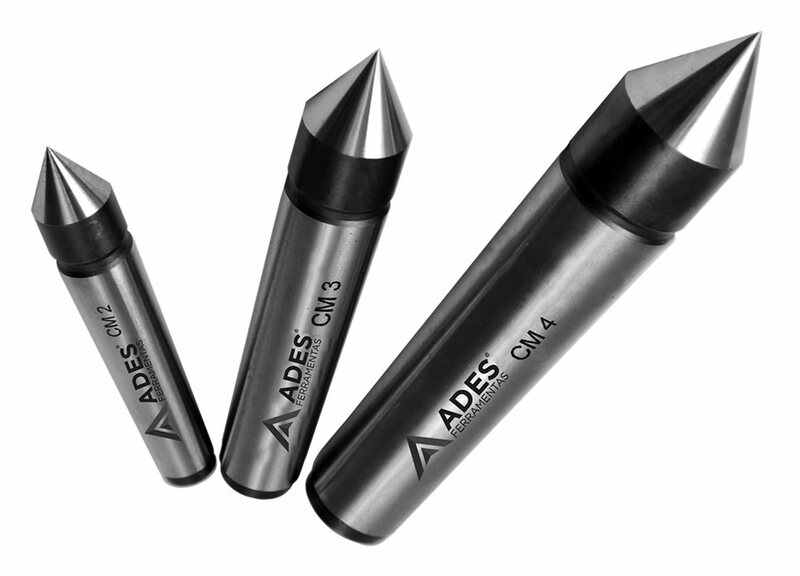 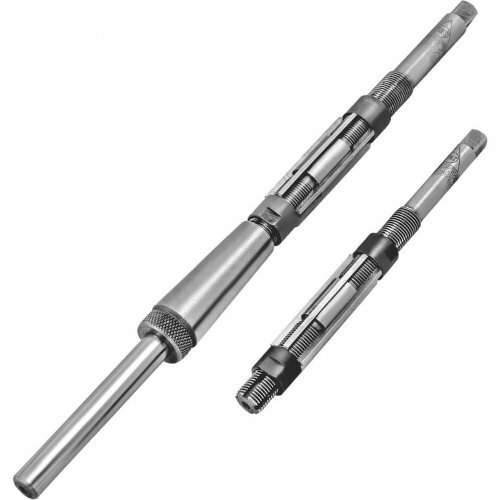 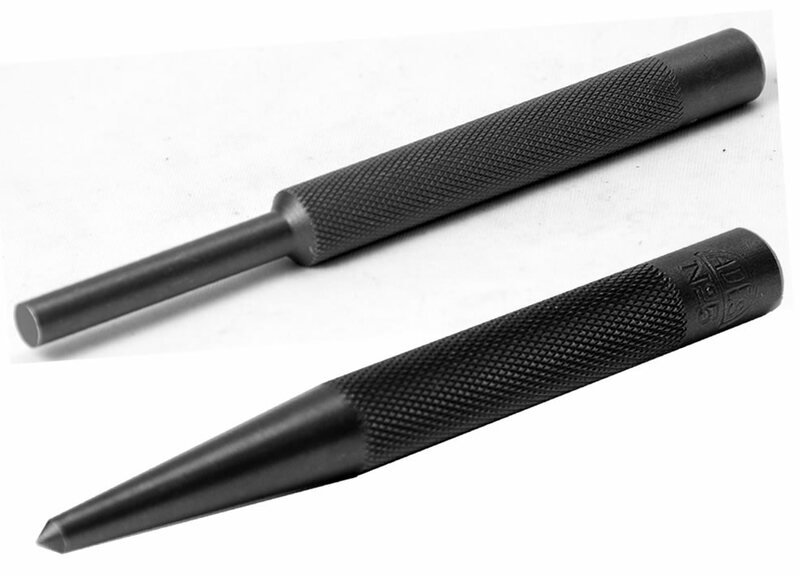 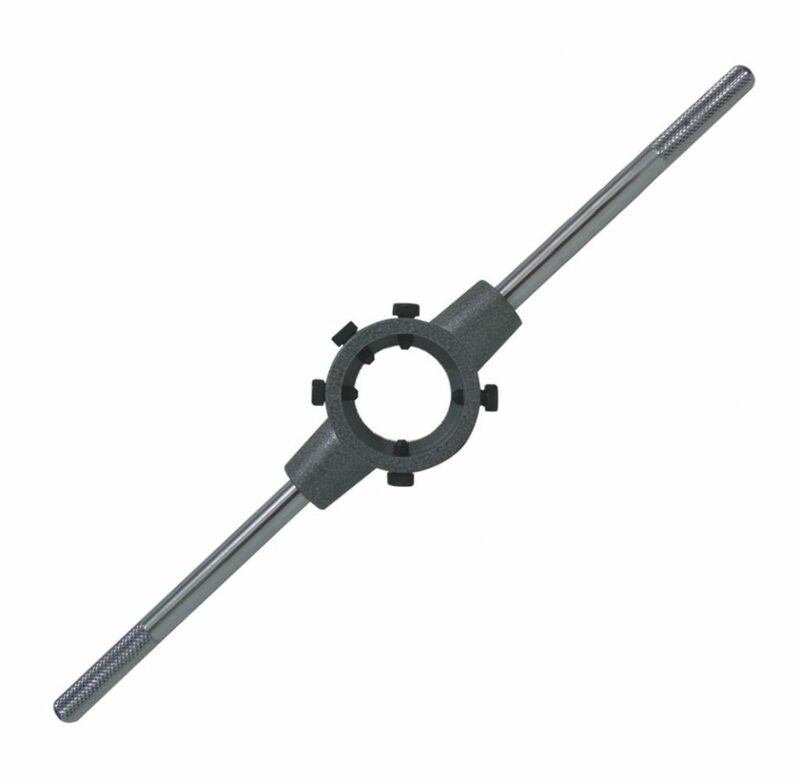 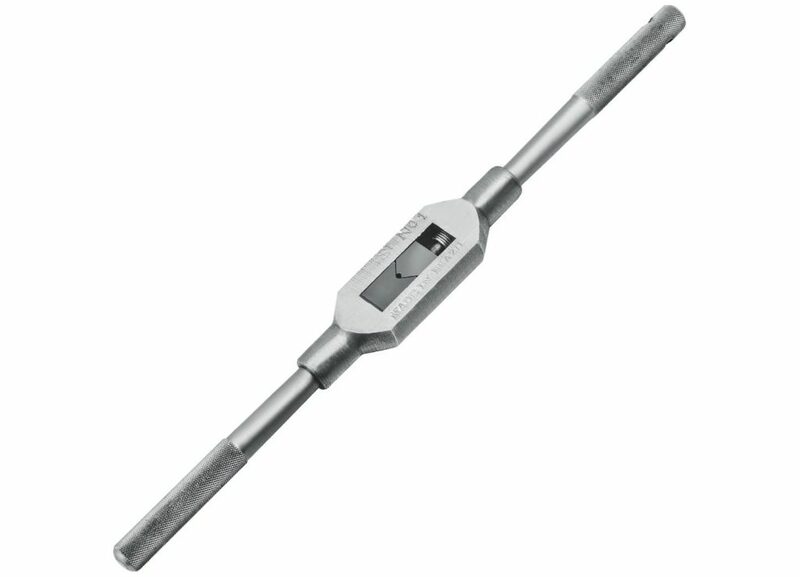 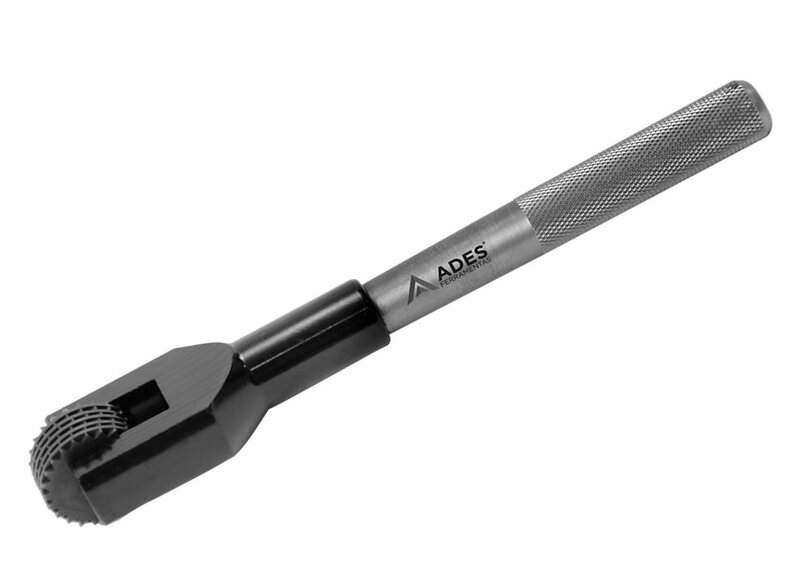 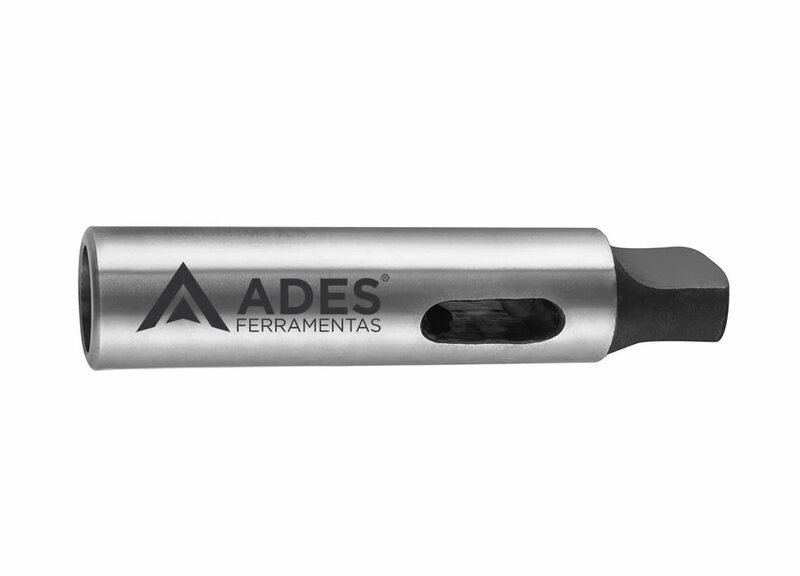 •Suitable for cutting non-hardened sheets in channel assembly, metalsmithwork, boilerworkand industrial locksmithing. 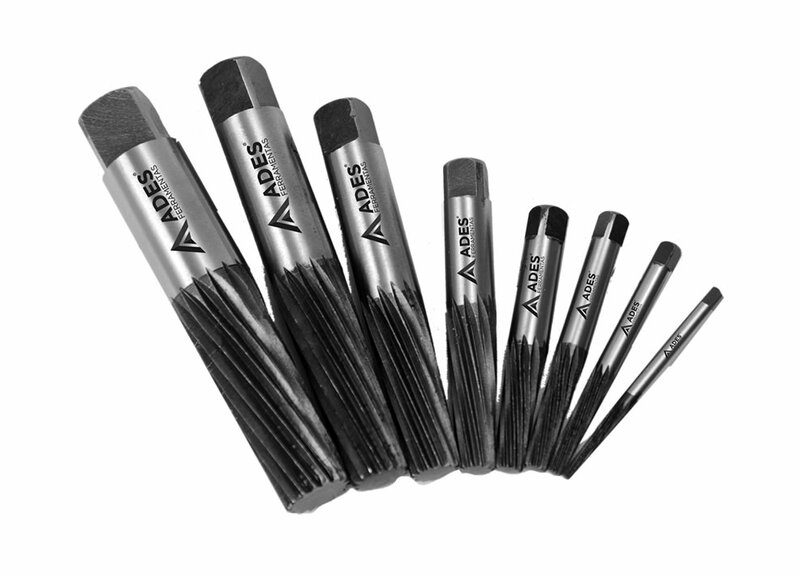 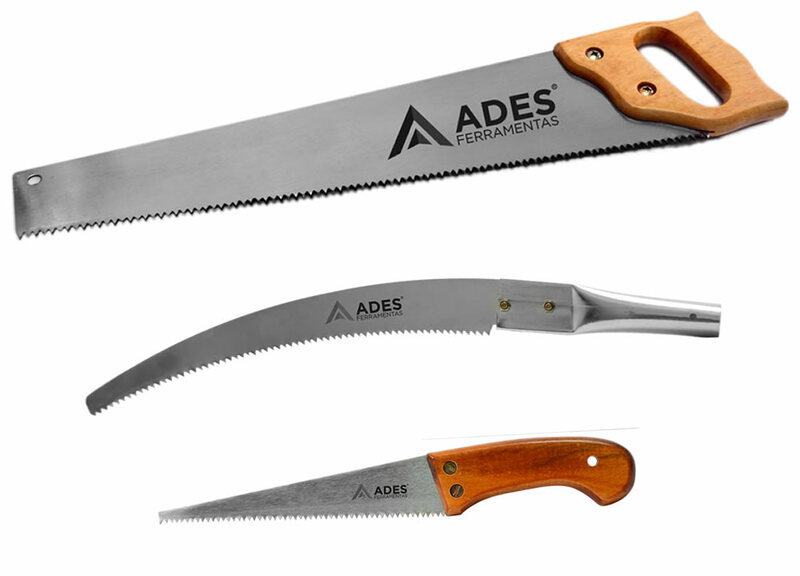 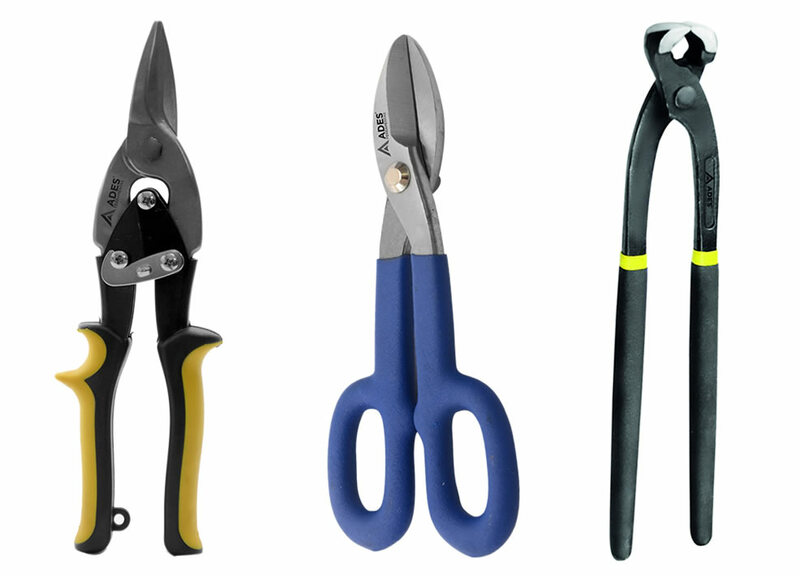 • Suitable for cutting metal sheets up to 1.2 mm thick, stainless steel, aluminum, vinyl, cardboard, copper and leather. 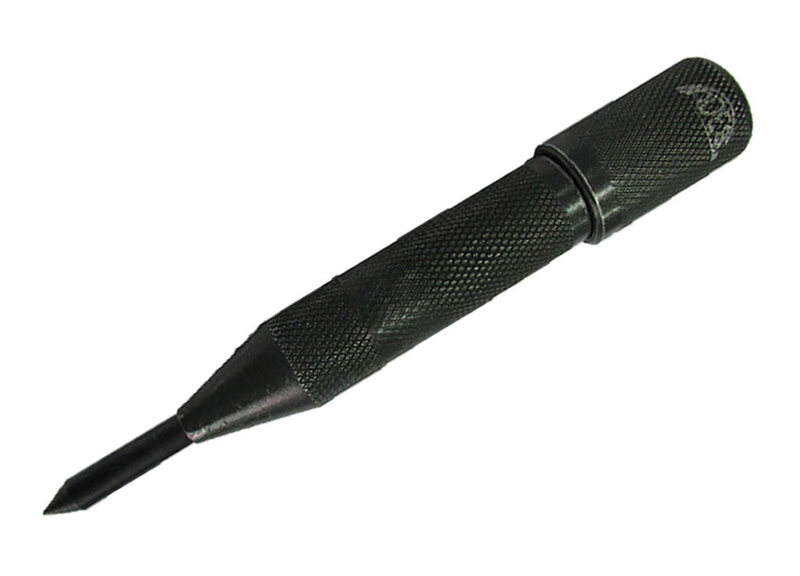 • Suitable for general purpose work.